What would be good starter camera? 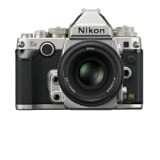 I would recommend a Nikon D90, or if you’re looking for video capability, you may want to go to the D7000. The D7000 is my backup backup camera. Those two are good because you can use professional lenses on them as well, which is nice, so if you do end up loving photography, you can use gear interchangeably with your higher end cameras. I started with a Nikon D80 and I loved it, the Nikon D90 is an upgrade to it. In the beginning I used auto mode a lot. But you want to get out of that mode as soon as possible. A good starter mode is aperture mode. Once you’re comfortable with that, go to manual mode. You want to learn how the camera works in regards to iso, aperture and shutter speed. But do them in steps, so you’re not overwhelmed. Once you’re comfortable with starter mode, then move to aperture mode (where the camera takes care of everything but aperture). Once you understand aperture, go to manual mode. One step at a time. What about a starter lens? Note that the 50mm on a DX camera (like the D90 and a D7000) will make it more like an 85mm lens, so it is a portrait lens. For a wider angle there is a good 35mm 1.8 for DX lenses. The 35mm is a good workhorse lens, it can do wide pictures, and also good for taking photos of people… but you can’t be afraid to get close to them! Alright, on to the stuff that helps me with my day to day work! I only use sandisk cards. Like most photographers, I am terrified of card corruption, and usually when I hear others talk about card failures, it tends to be from other brands. Yes, they cost more. But if it means a more reliable card, then it’s worth every penny. I have a whole bunch of Sandisk Extreme 32 GB cards, and trying to move on to 64 GB cards, but those cost over $150 bucks a pop! 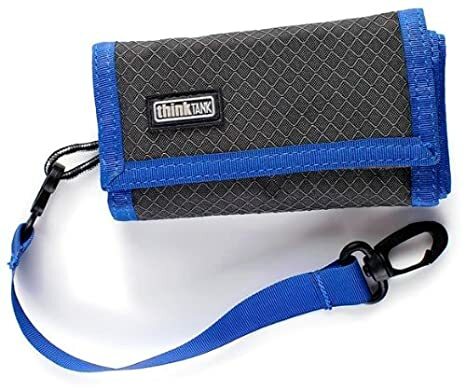 To hold the memory cards I use these Think Tank pixel pocket memory card holders. My main work horse now is the amazing Nikon D4. It’s fast, it does really well in low-light situations, which is important in churches where most of the time flashes are not allowed. It does everything I need and too much more. 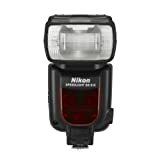 I do wish Nikon would come with a cheaper version that does low light like the D4 does and also have dual camera slots. 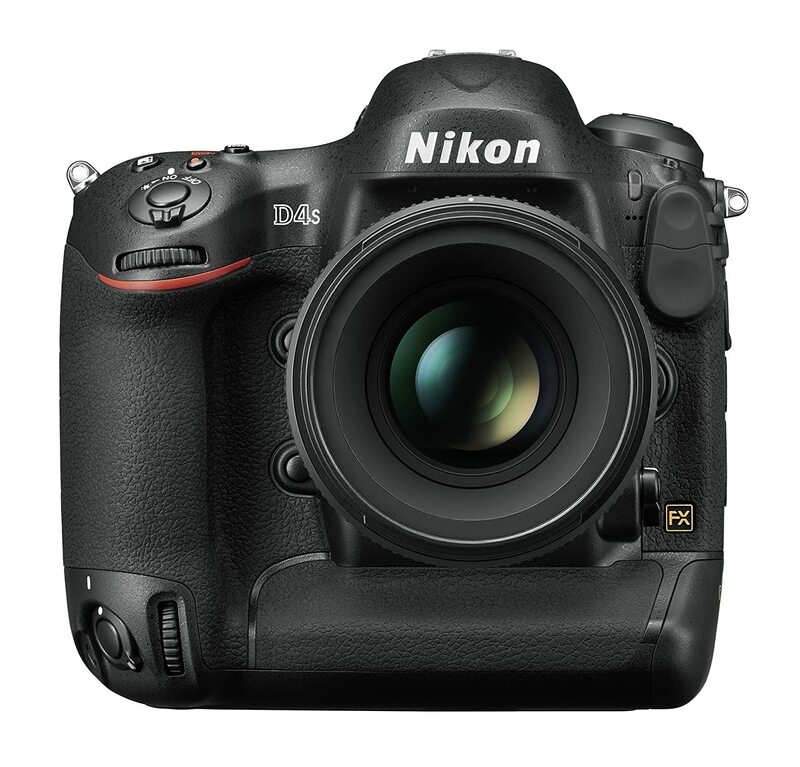 The latest version is the Nikon D4s. I shoot with two cameras, and my second camera is the trustworthy Nikon D700. If I need another camera I probably would go with the Nikon DF now. I like that it’s small, light and still a full frame camera. I use the Nikon SB 800, but they’re no longer in production. They are so good that some people still buy them used, but they’re hard to find. The models close to this are the SB700 and the SB910. I also use off brand flashes. The Yongnuo flash is so much cheaper, but there is a reason it’s cheaper. It’s not as good as the Nikon flashes. They are better as slave flashes instead of a main flash. These flashes are usually manual only, which is fine, since I mostly shoot manual flash. But if you’re into TTL, you should buy the nikon or canon brand flashes. I also use a video light. They’re pretty awesome when the sun has gone down and you still have to do family formals. At the very least, they help your camera focus in the dark! The nice thing about a video light is the light is constant… so it makes metering easier. And it’s cheap for around $30. A lot of folks love the manfrotto light stands. Mine are actually used light stands. Hey you gotta save money somewhere when your camera body costs over 6k! I’m pretty happy with those stands because it automatically retracts when you pick it up. I use the airport antidote Think Tank. I like everything to fit in one bag, and, if you don’t over pack it, it actually fits underneath the plane seat. This is important since I don’t want to check in camera bodies, especially when you’re doing a destination wedding. There are a few small planes where you have to check it in, but I try to minimize this chance by having the airport antidote bag. Hmm… it looks like this is discontinued. Why, Think Tank? Why? There seems to be the Think Tank airport commuter and airport essentials, but I don’t know if they’ll fit under the plane seat. Want to score items that are no longer in production? I use Fredmiranda.com. They have a buy sell forum which I’ve used a few times, to buy a Nikon D7000 and a first generation Fuji x100. You make a free account to buy, and you can see the seller reviews and ratings. If you want to sell, you’d have to pay for an account. Hope all that info was helpful!